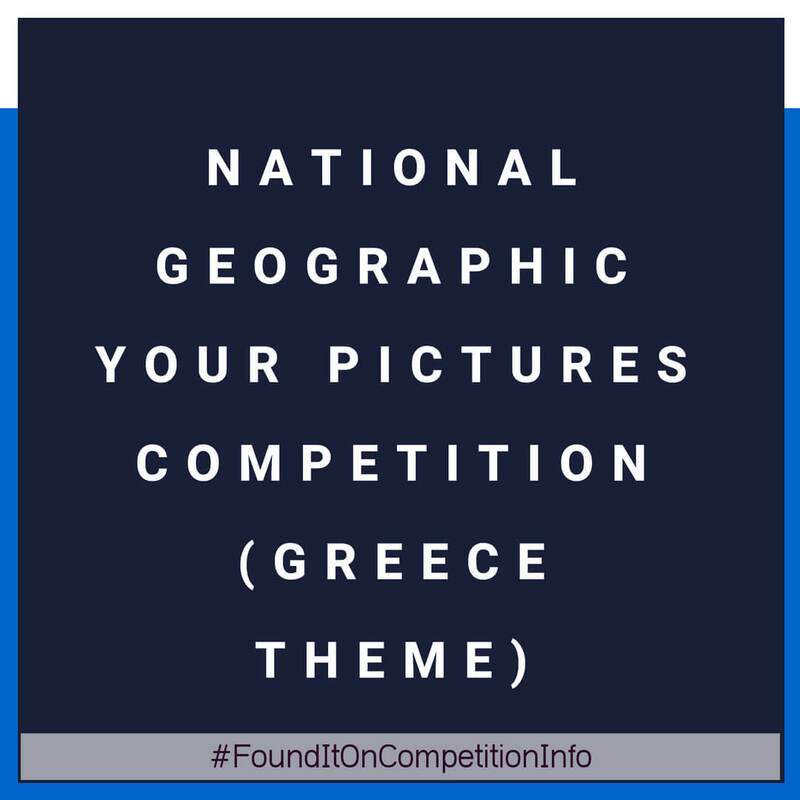 Your Pictures is a photography competition by National Geographic. The February 2018 theme is 'Greece'. The best photograph will win a Manfrotto tripod worth £139.95.